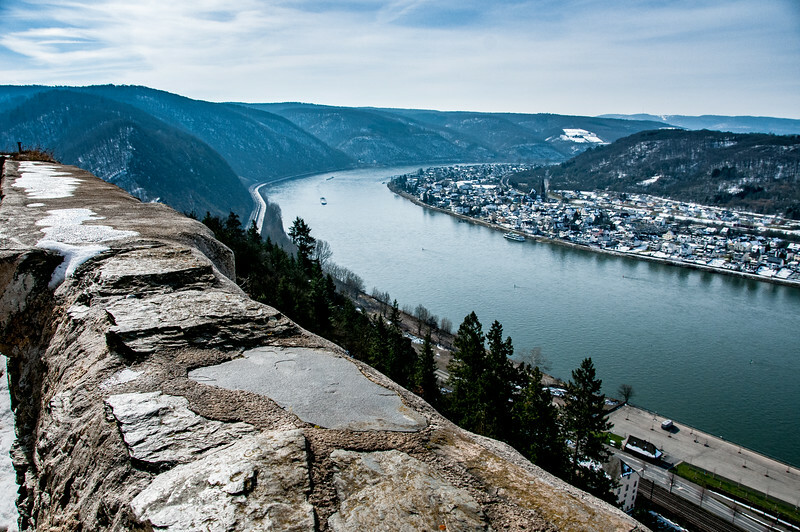 The Upper Middle Rhine Valley is by far the largest cultural world heritage site in Germany. 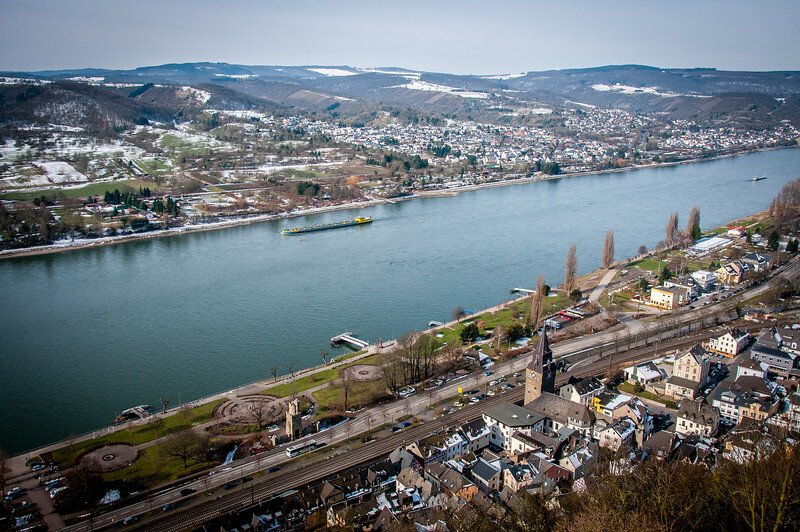 It covers a 65km stretch of the Rhine river from Koblenz to Bingen. 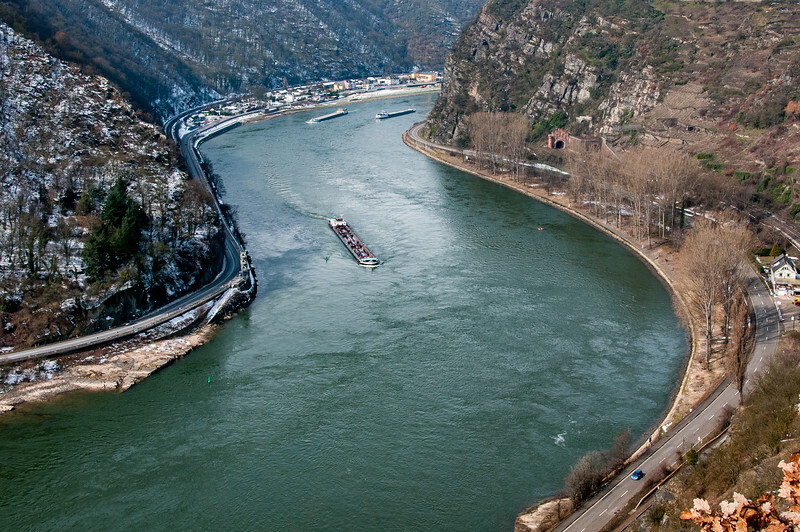 Within that stretch of river, you will find 40 forts and castles, one of Germany’s greatest wine producing regions as well and one of Europe’s most important transportation routes with barges, trains, and cars going up and down both banks of the river. The Rhine was also the border of the Roman Empire and has also been fought over for the last two thousand years by countless armies, lords, and kings. I was in the Rhine Valley for less than a day, which is really not enough to experience the region properly. I’d plan at least 2-3 days if not more. The Upper Middle Rhine Valley is a cultural UNESCO World Heritage Site. 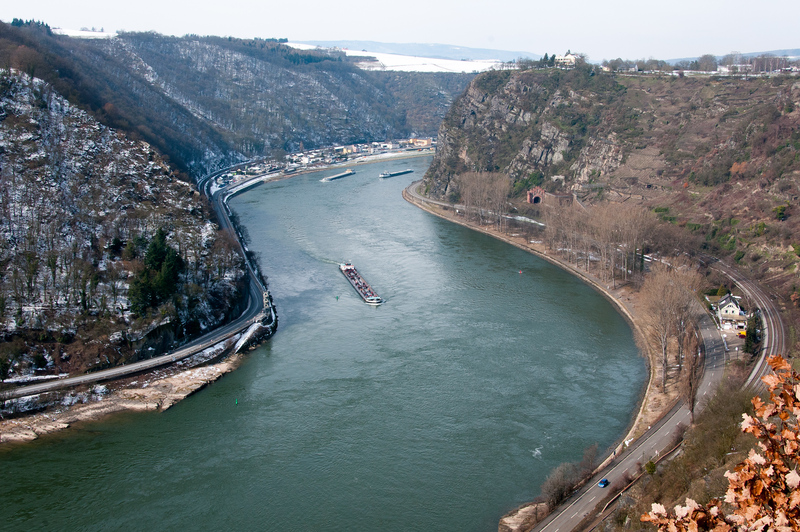 It is a 65-kilometer section of the Rhine that is right in the middle of Bingen and Koblenz. It was recognized by UNESCO as a World Heritage Site in 2002. According to UNESCO, the site features a combination of cultural, historical, geological, and industrial significance. The area draws thousands of tourist visits on an annual basis. In fact, the popularity of this region as a tourist destination goes back to the 19th century. 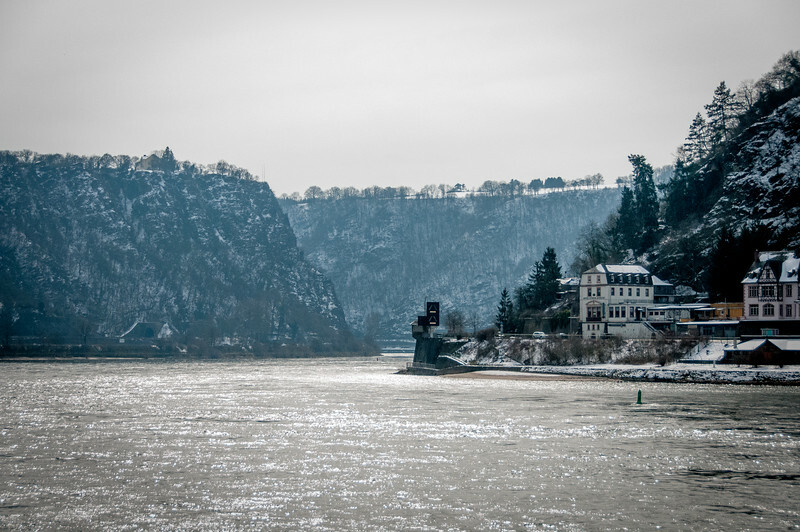 The travelers loved coming here to marvel at the romantic ambiance of the Rhine. The Upper Middle Rhine Valley is flocked by tourists for a number of reasons. One of the most significant natural features in the region are the sedimentary slate rocks that are abundant in the area. These rocks were formed out of a phenomenon known as folding, which dates back to the Carboniferous period. Over the years, the gorge was carved out to form steep walls with some as high as 200 meters. Because of the unique natural feature and formation, the Upper Middle Rhine Valley also has its own microclimate. This unique climatic condition has facilitated in the survival of various species found within the region. Meanwhile, the terraces are known to be a site for agricultural activity and then later for viticulture. You can find plenty of vineyards in the Upper Middle Rhine Valley region particularly in Mittelrhein. In addition to the agricultural and viticulture activity, the region is also known as an important trade route, thanks to its proximity to the river. 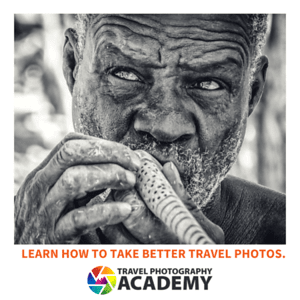 This trade activity was traced back to the prehistoric times. In fact, there were several small settlements along the river basin that took advantage of the booming trade activity within Central Europe. Due to the fact that the towns and cities that make up this UNESCO area are small in size, they have mostly remained intact and their historical past is evident today. In fact, many of the castles that were built during the height of this region’s wealth are still standing. 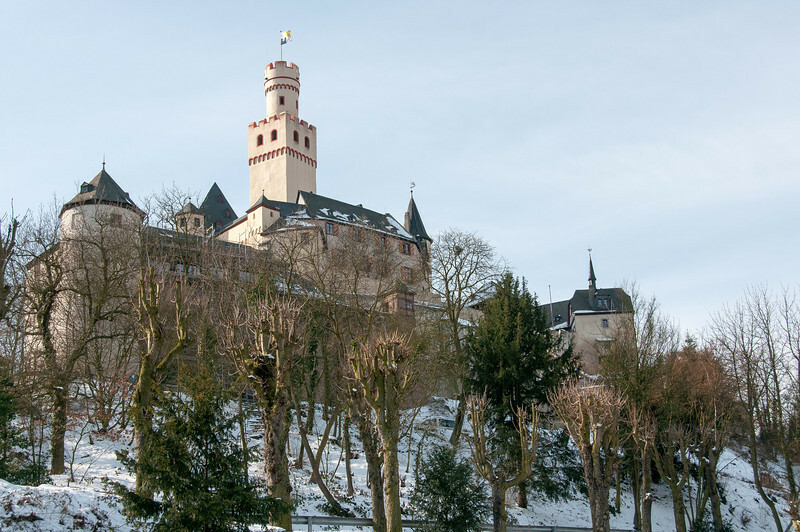 Today, the river cruises along the Upper Middle Rhine Valley take full advantage of these castle ruins as tourists are given the opportunity to explore them.